Welcoming front porch greets you before you enter this charming home. Sparkling wood floors, gorgeous wood trim, are just a few items that grab your attention from the front door. 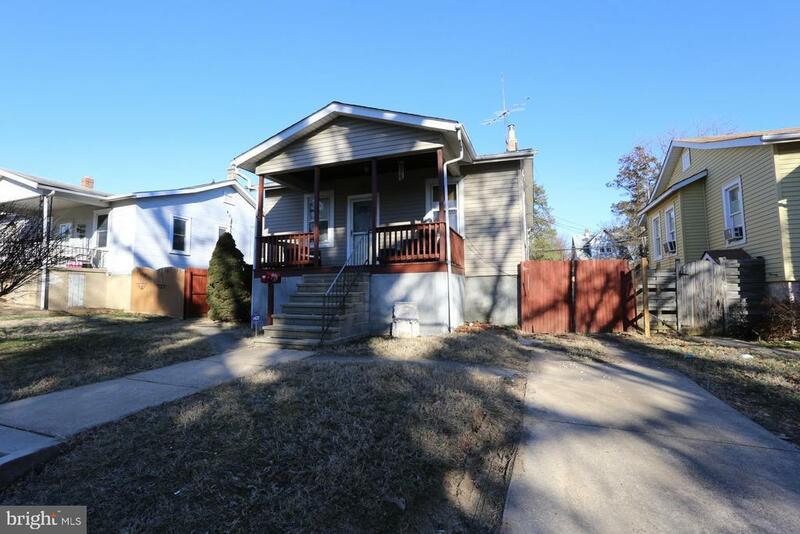 There are two bedrooms and a full bath plus a kitchen that leads to the rear yard. This home offers many updates, roof 2019, hot water heater 2019, fresh paint, and many more. The lower level offers a finished lower area with a full bath, nice storage area, small built in area and a mechanical room . Check out this rear deck overlooking a large yard. This home shows very well!